PUMA’s dynamic #Represent698 campaign enters the world of 360° virtual reality with the launch of PUMA VR. Head down to any of the selected PUMA stores nationwide (see image below) to pick up one of 400 PUMA VR viewers, to experience Jack Parow and Riky Rick performing their hit ‘Never Gonna Grow Up’ live on stage at the #Represent698 Blow Out that got Bassline in Newtown jumping. 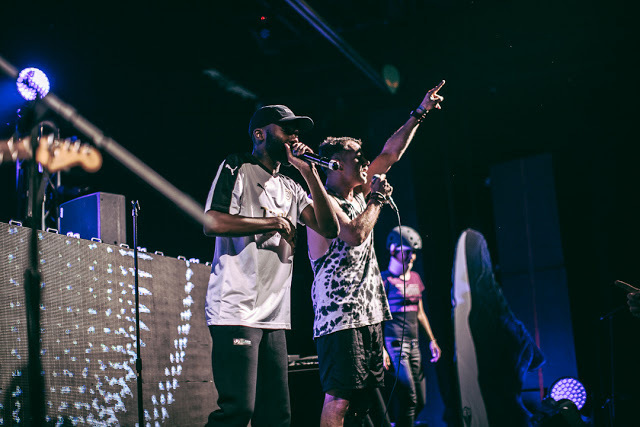 Android and iPhone users alike can head to the mobi site www.represent698.co.za for instructions on how to access the PUMA VR app – then all you have to do is slip your smartphone into the VR headset to feel the power of Jack and Riky live in 360° Virtual Reality.